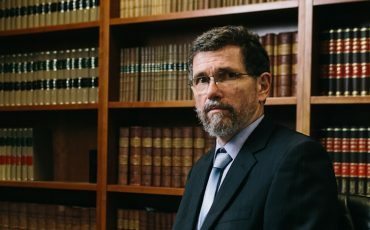 “Australia is the greatest nation on earth, but our freedoms and way of life must be protected if our prosperity is to endure,” said Daniel Wild, Director of Research with the free market think tank the Institute of Public Affairs. Today the Institute of Public Affairs released a new Parliamentary Research Brief 20 Policies to fix Australia: 15 policies the Coalition should implement but will not and 5 policies they should not implement but will. Accompanying the research brief is a statement on liberal philosophy which guides the underlying 20 policies. “If the Coalition adopted these policies they would win the election. It would establish a clear point of difference between them and the Labor Party. 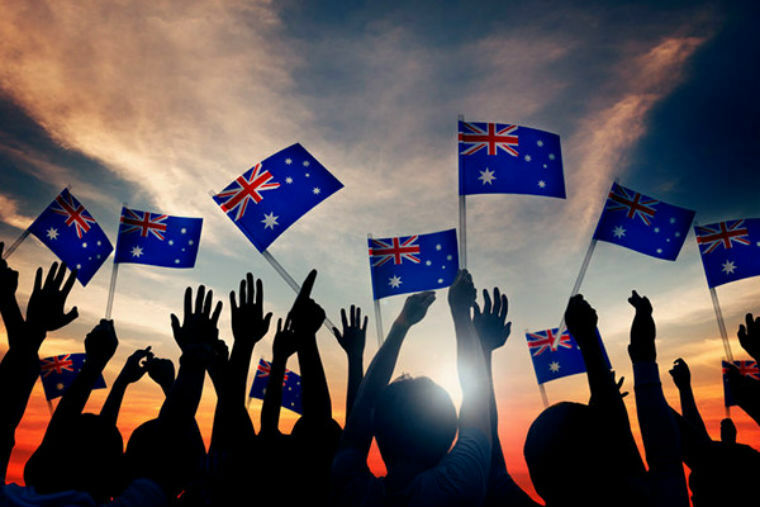 “Free speech, equality before the law, and free enterprise are enduring Australian values that contribute to the unique Australian character, spirit, and way of life. “Mainstream Australia has been left behind by the Canberra-based political class. High taxes, high electricity prices, and political correctness have gutted Australian workers and families and undermined the Australian way of life. “These 20 policies are firmly in the centre of Australian politics and culture. 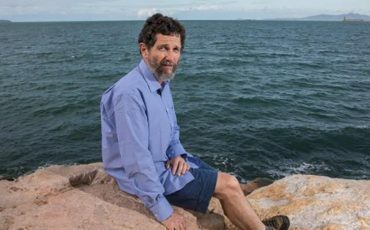 They speak to aspirational middle-class Australians who want a better life for themselves and their families and are proud of our nation and its heritage,” said Mr Wild. Download the Parliamentary Research Brief here.